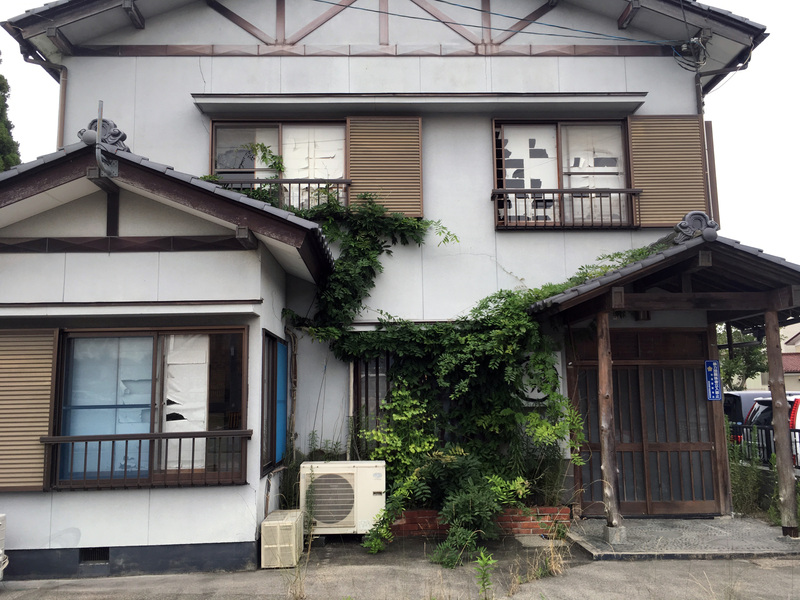 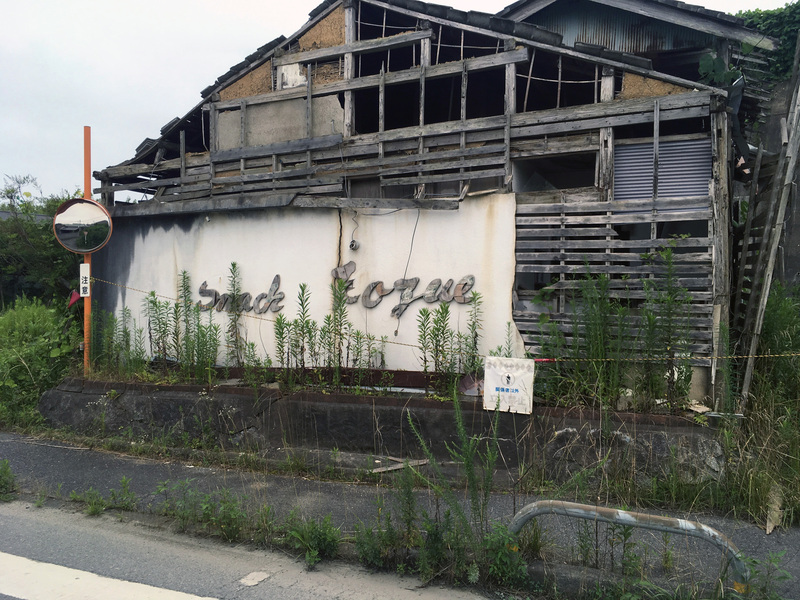 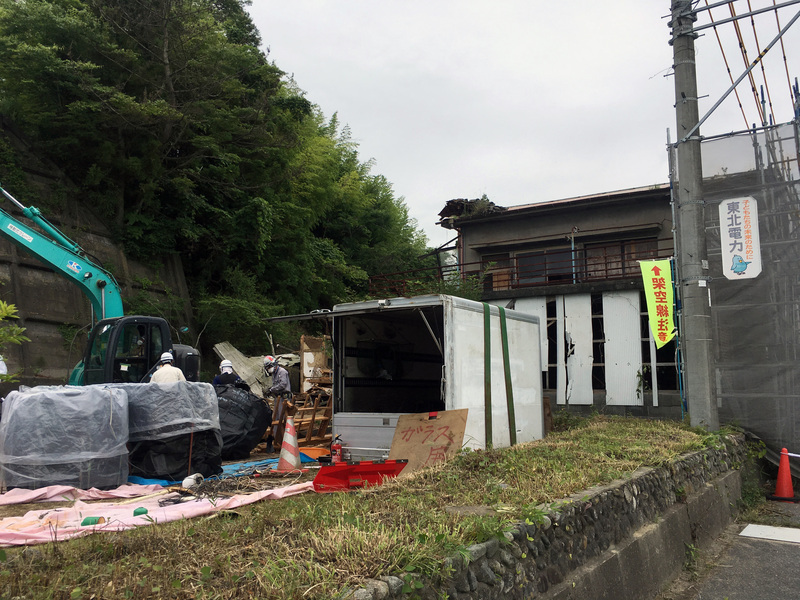 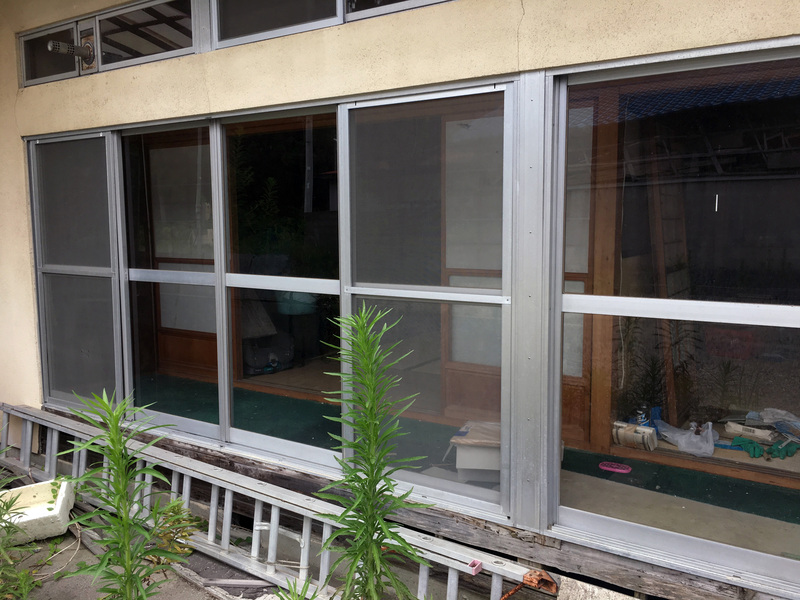 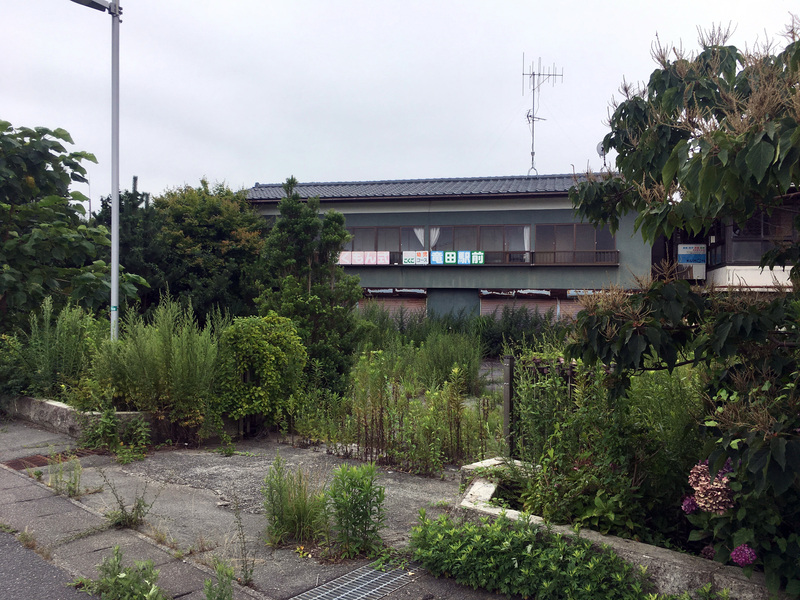 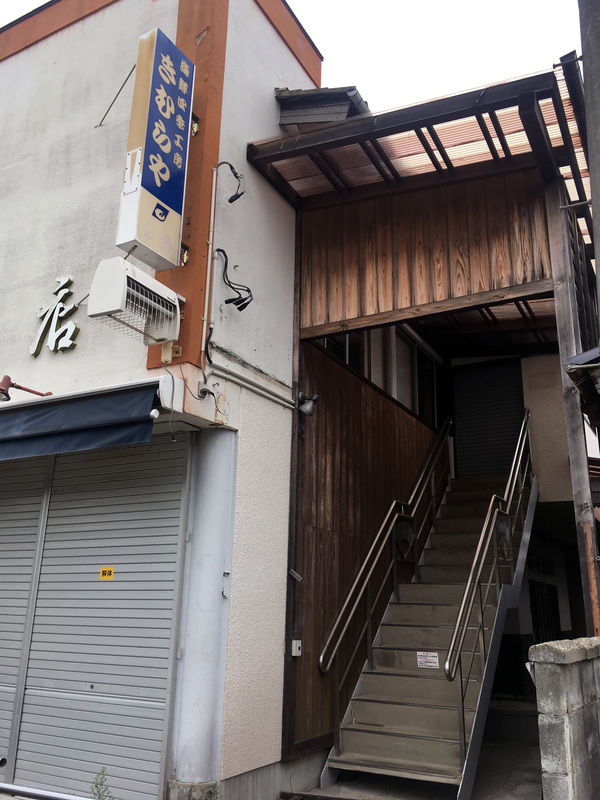 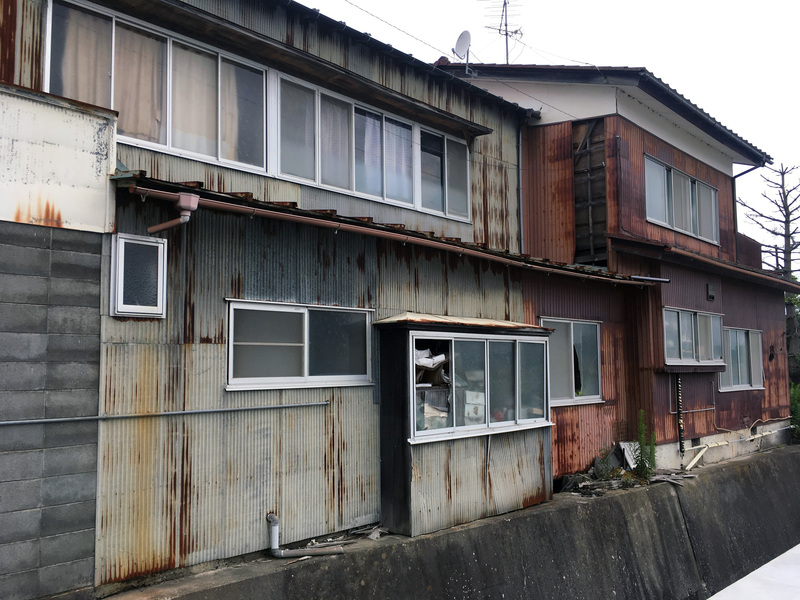 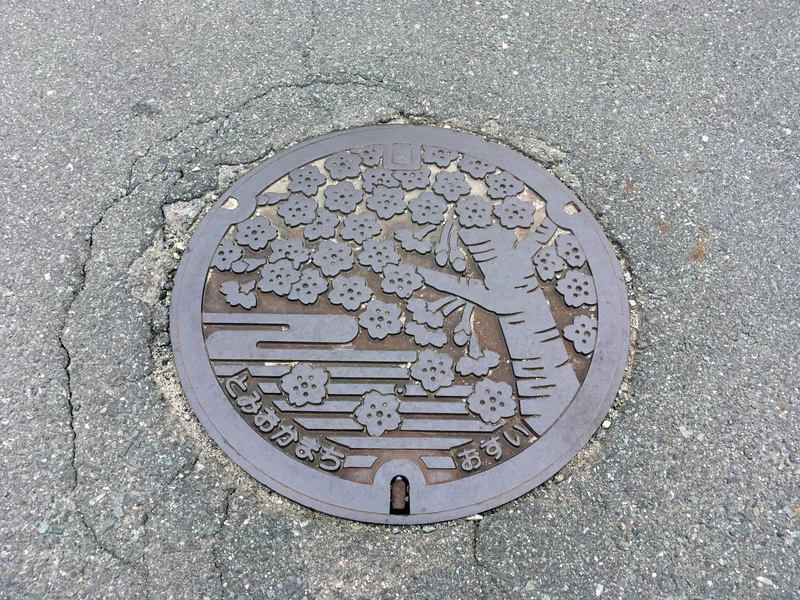 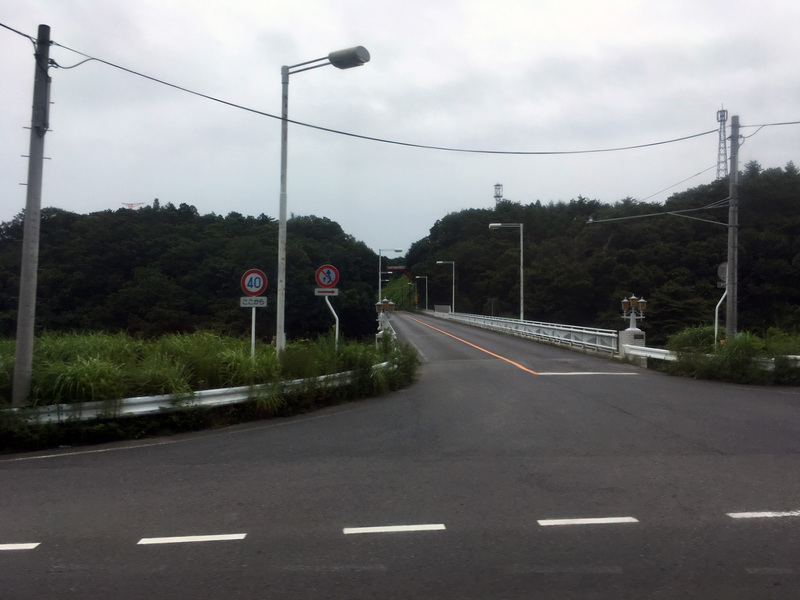 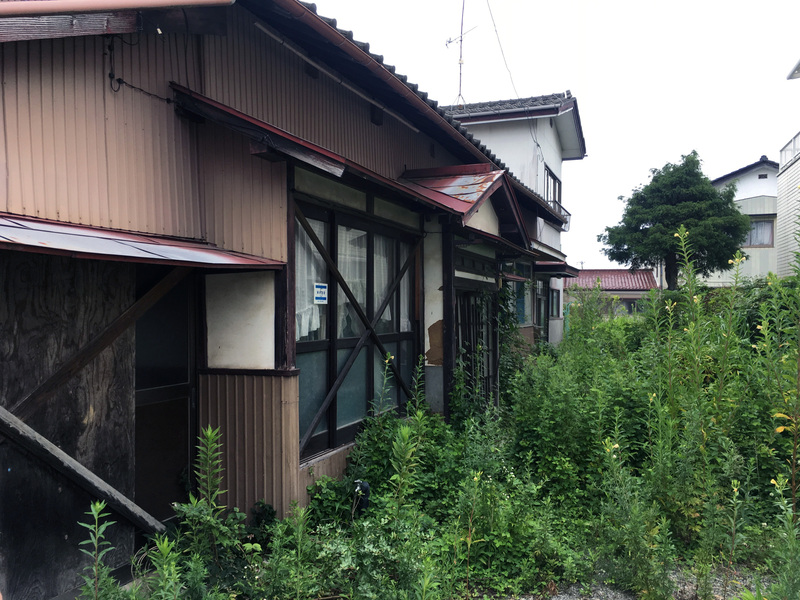 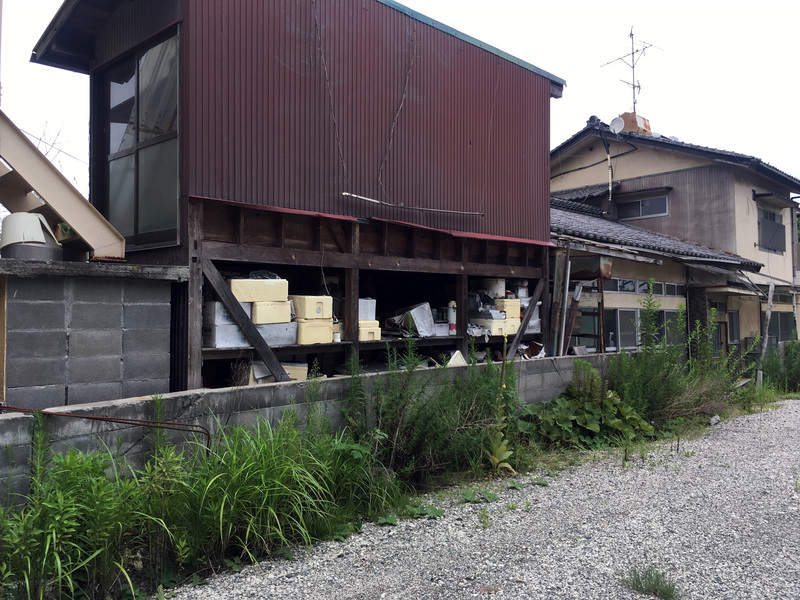 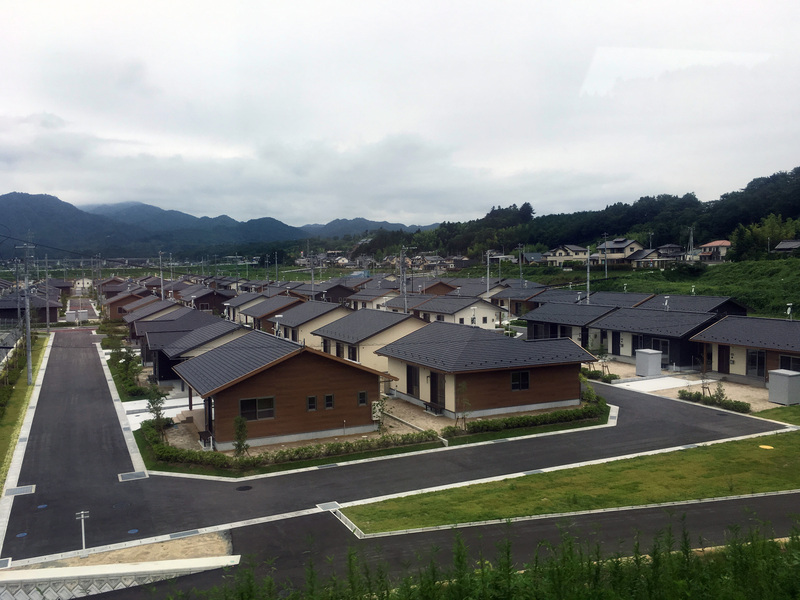 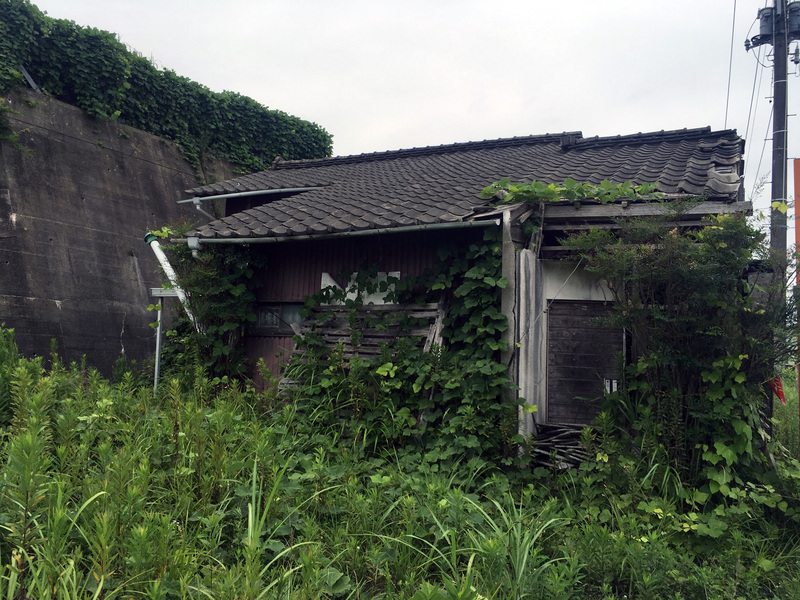 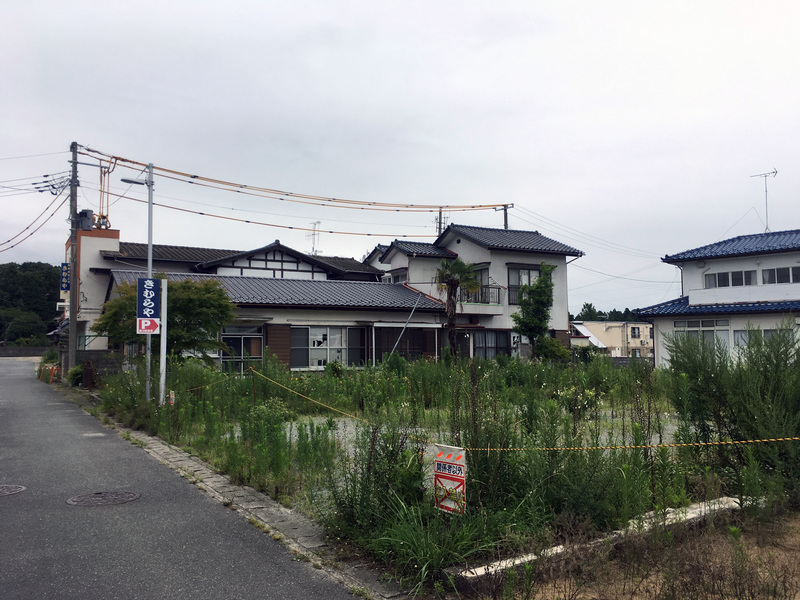 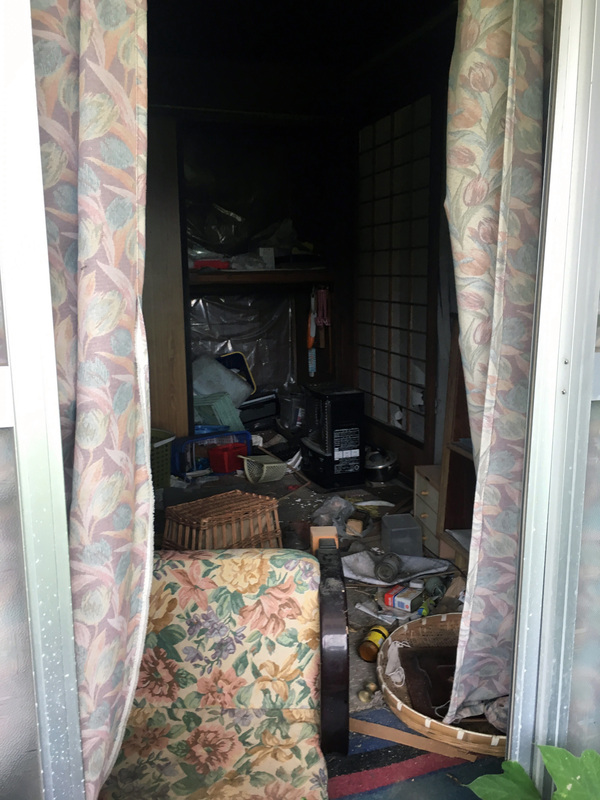 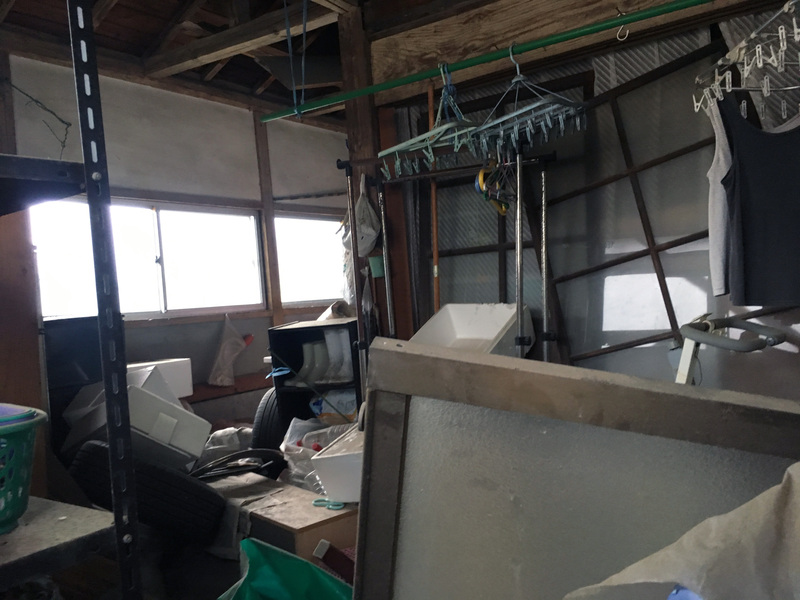 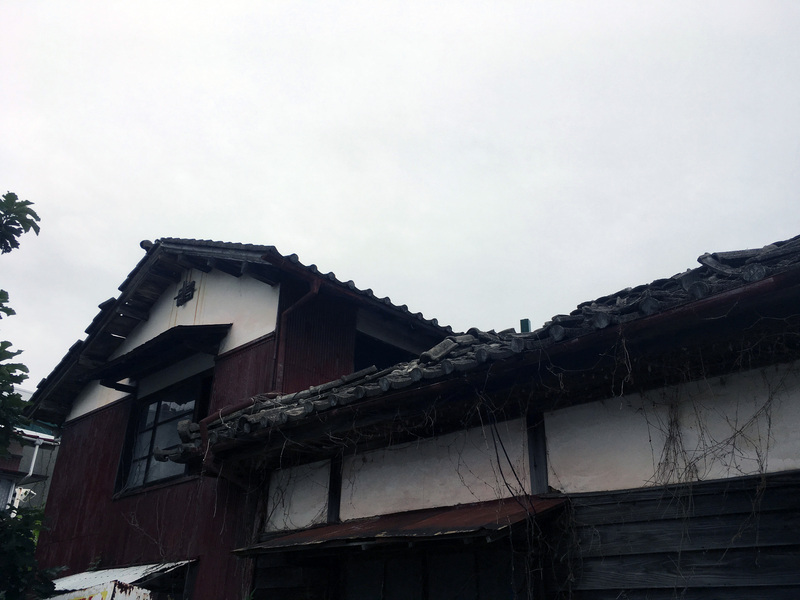 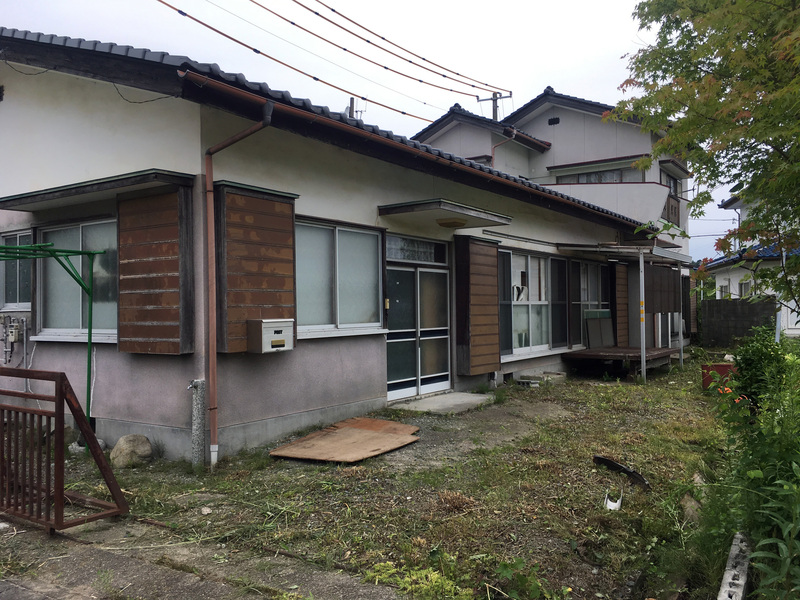 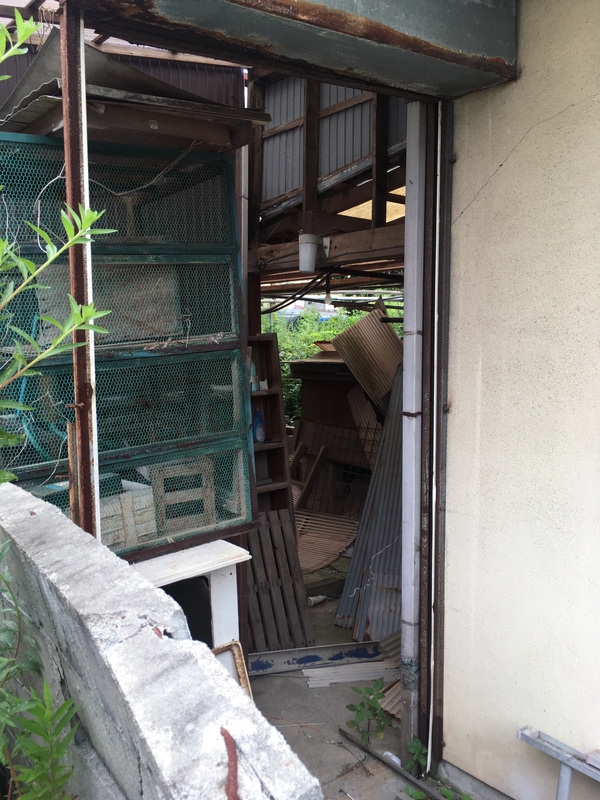 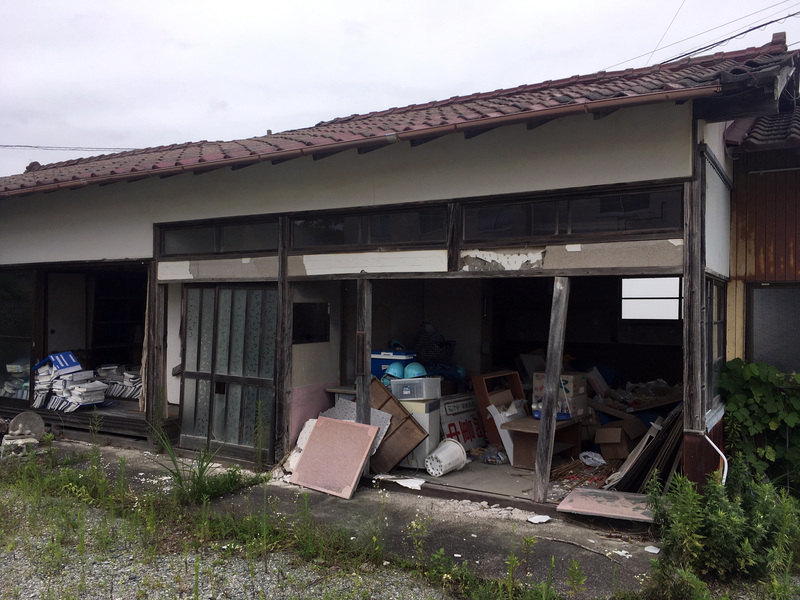 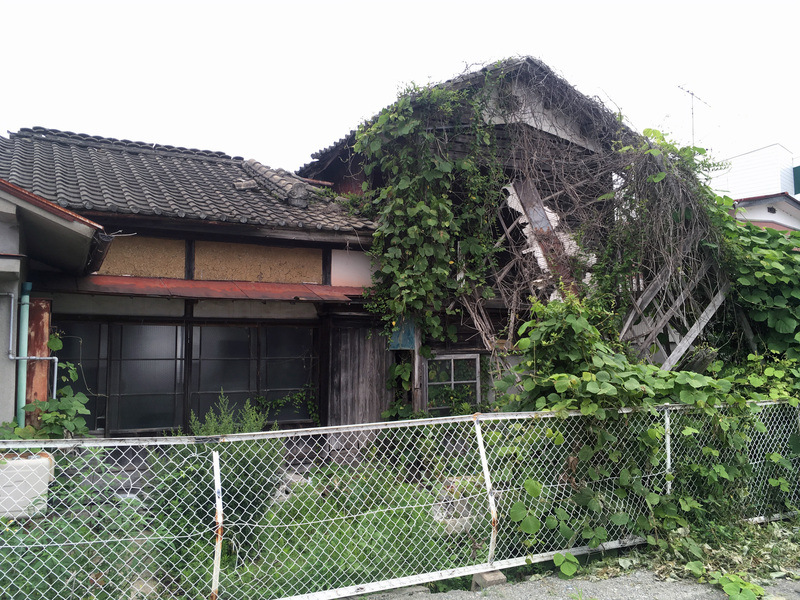 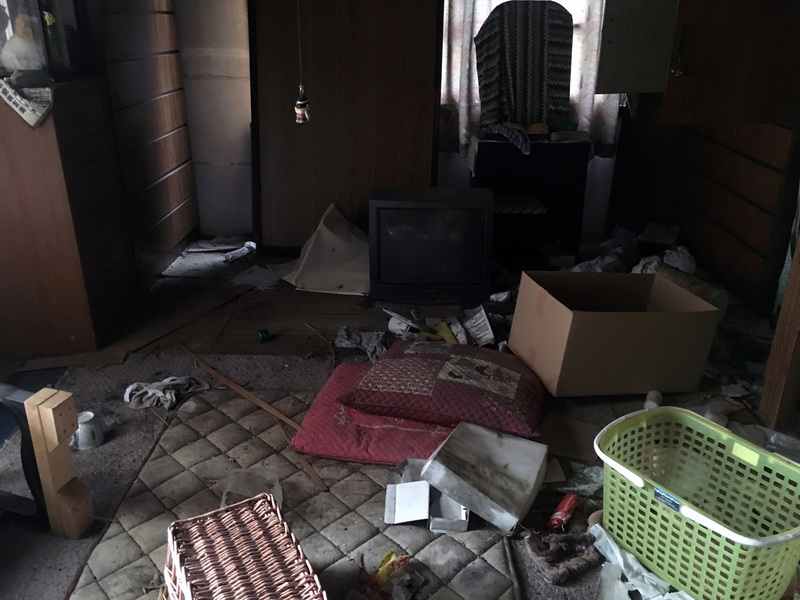 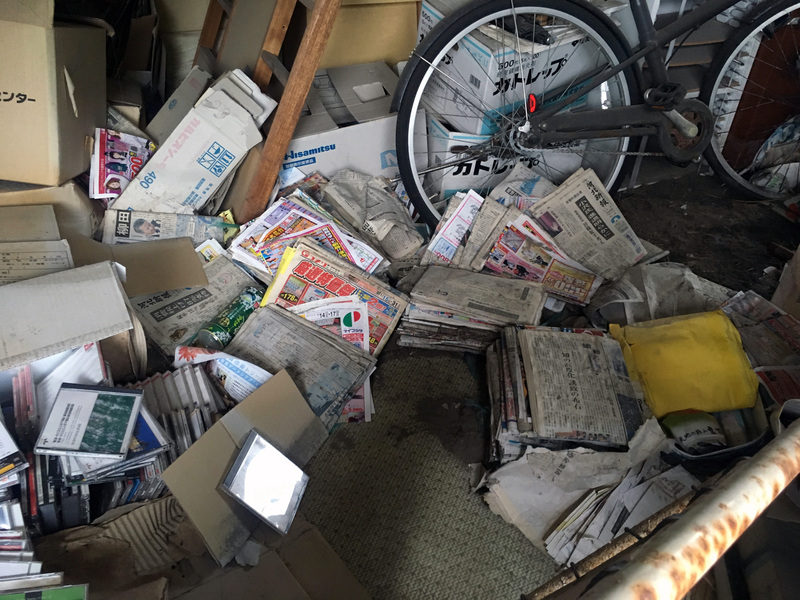 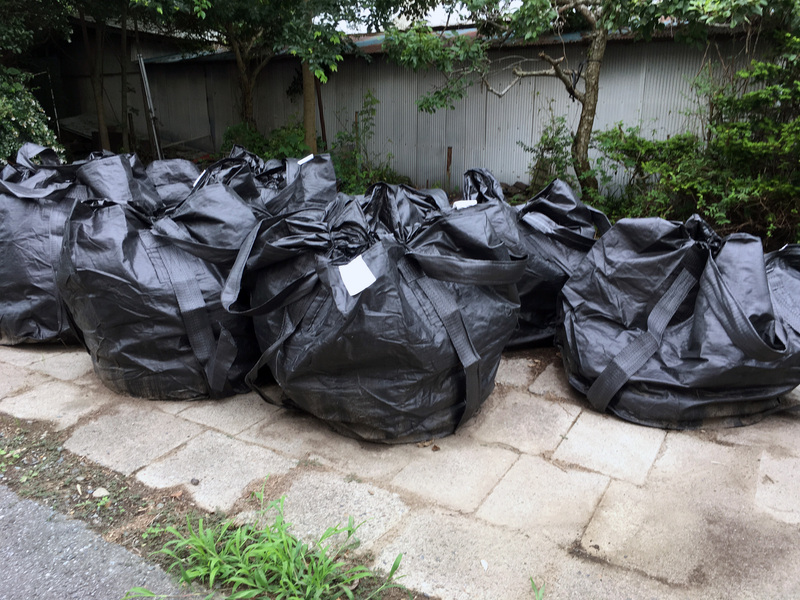 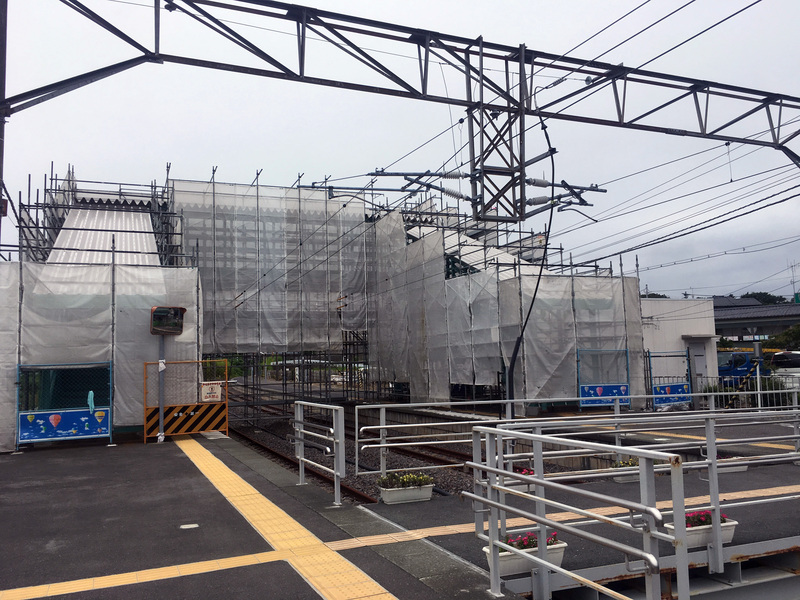 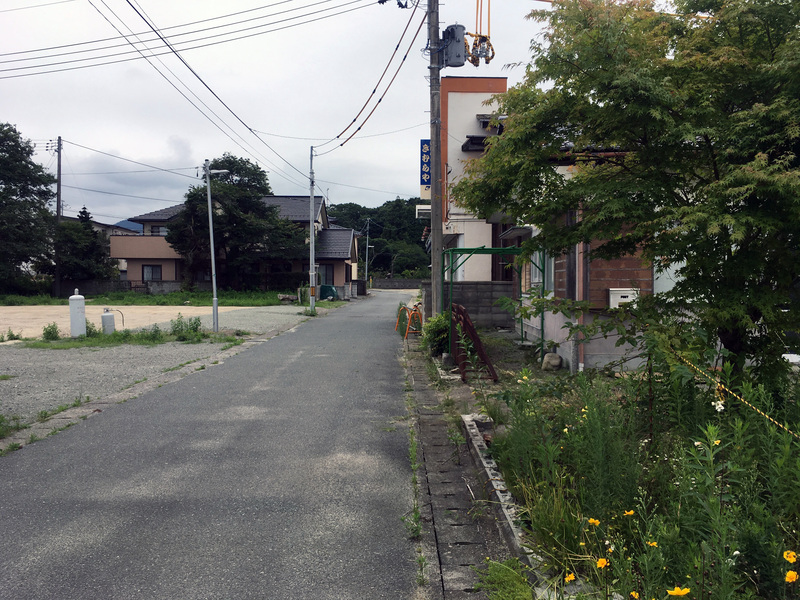 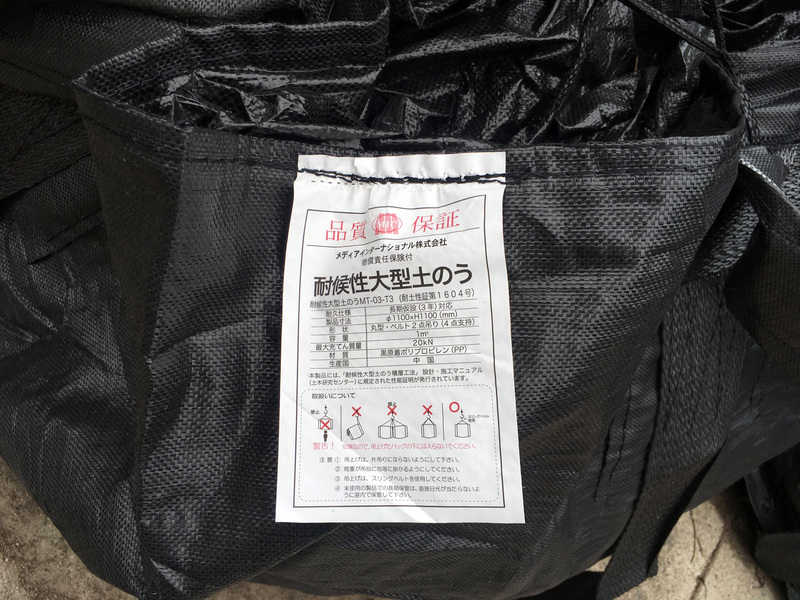 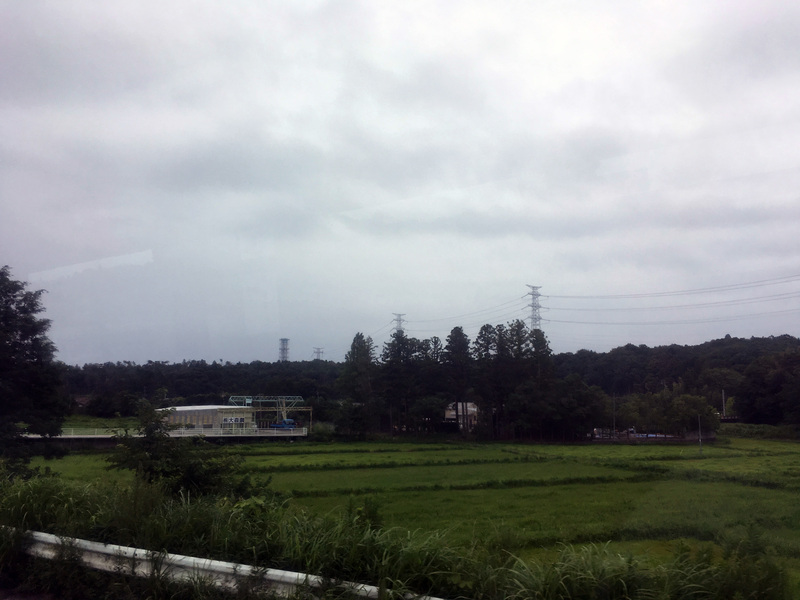 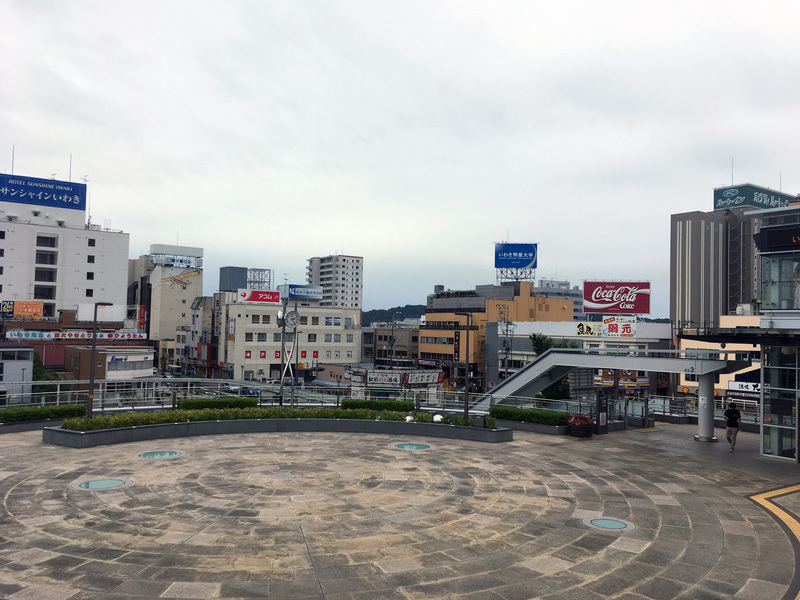 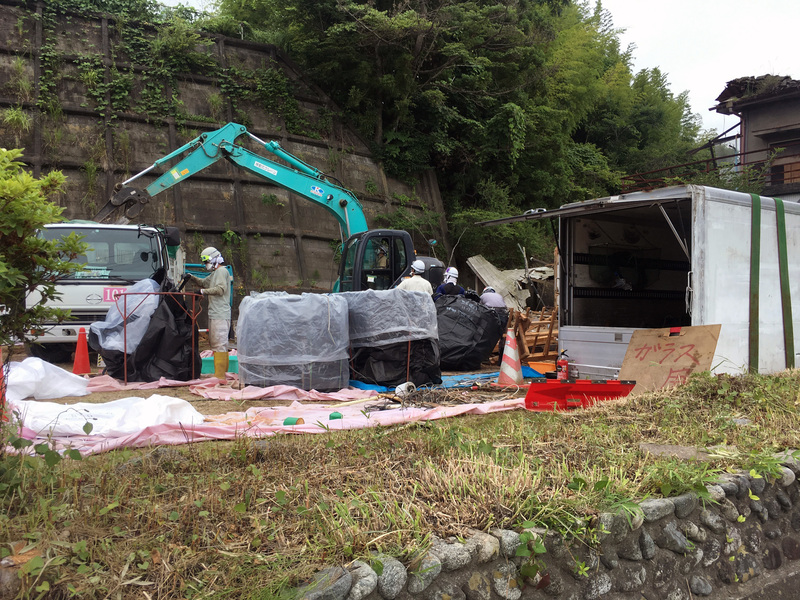 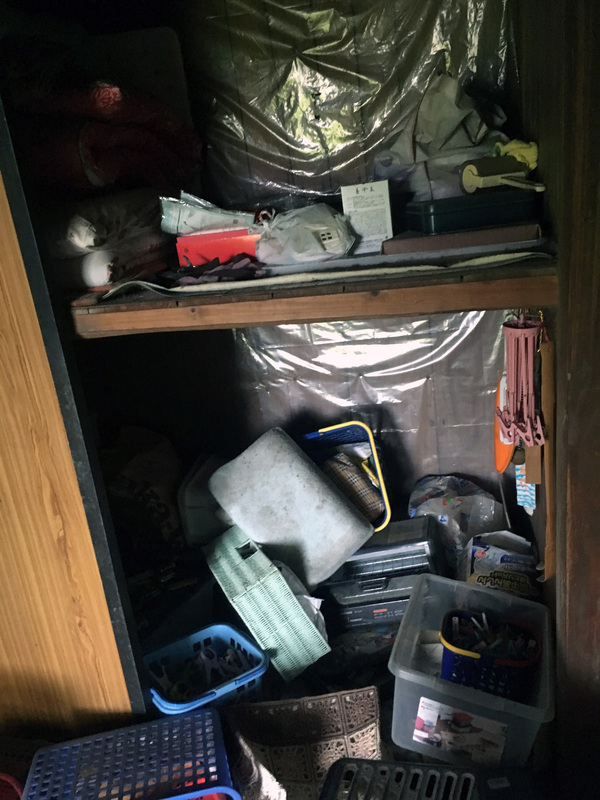 The abandoned towns of the Fukushima nuclear exclusion zone part 1 – Nintendo Sega Japan! 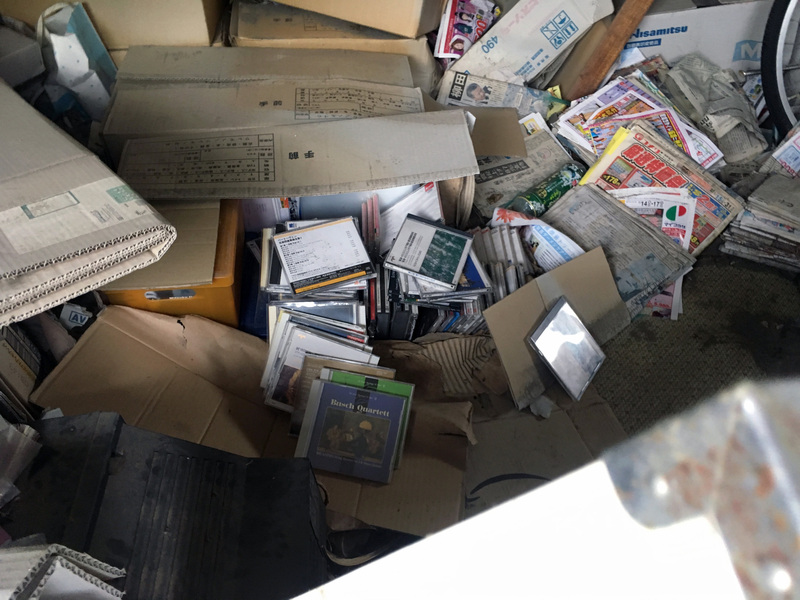 Previous Article Sega games on Nintendo consoles – a history. 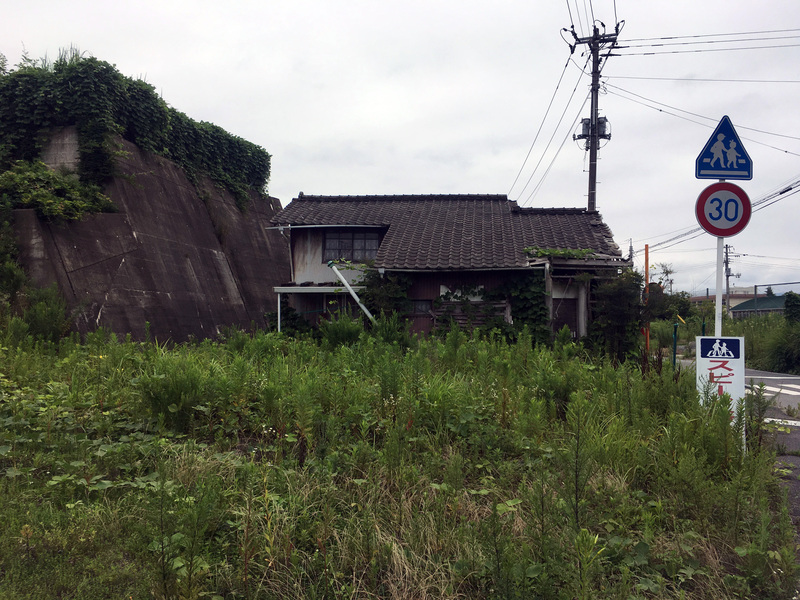 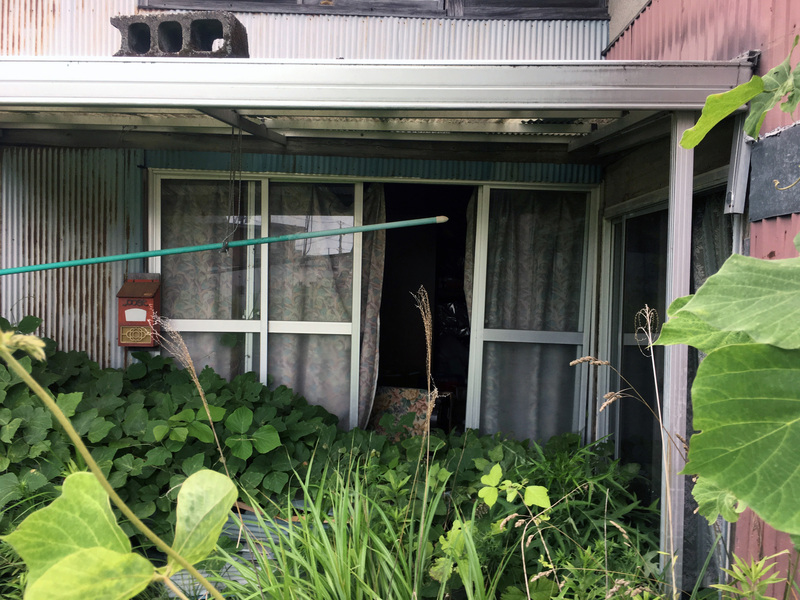 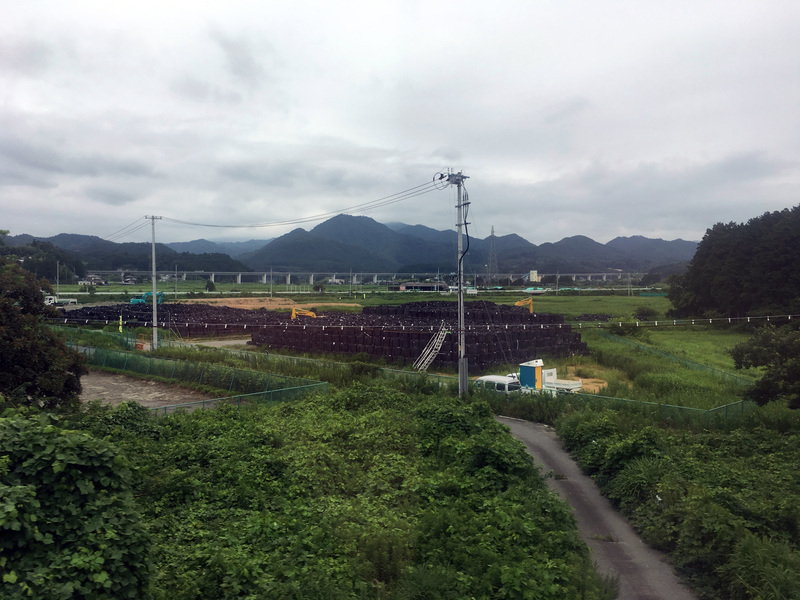 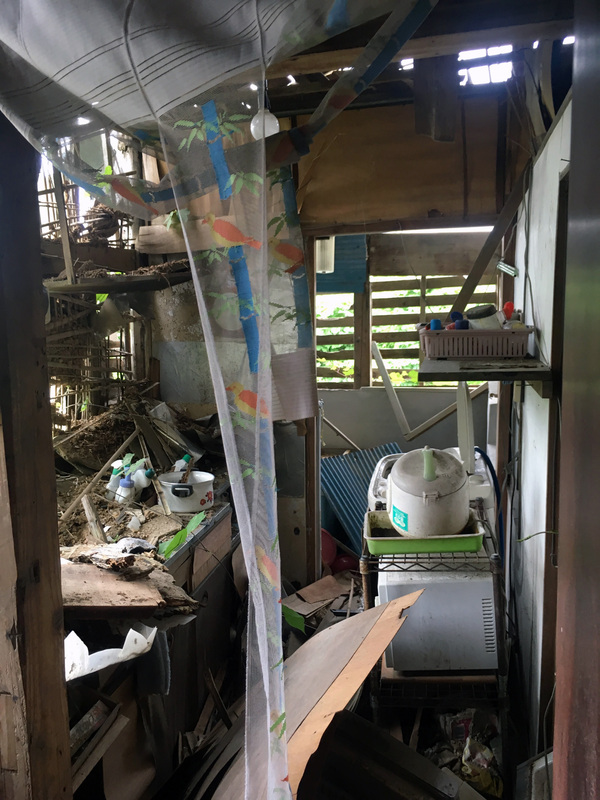 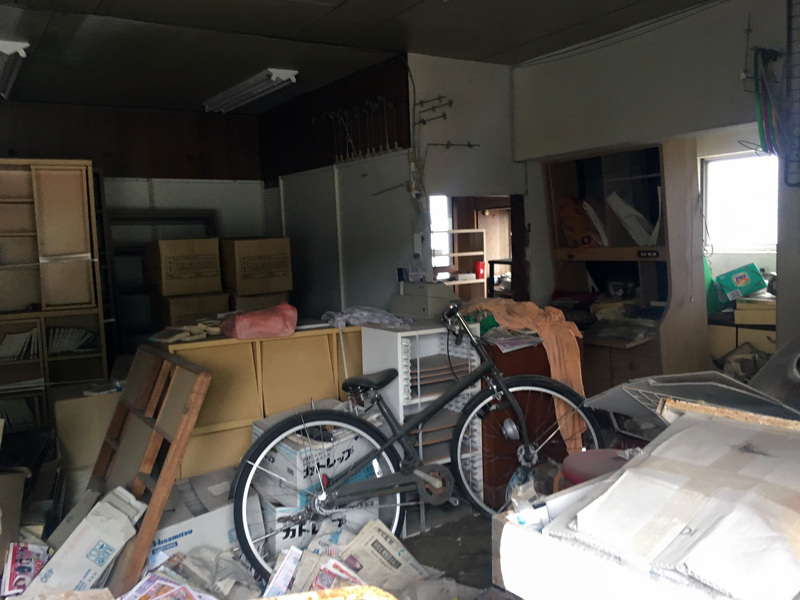 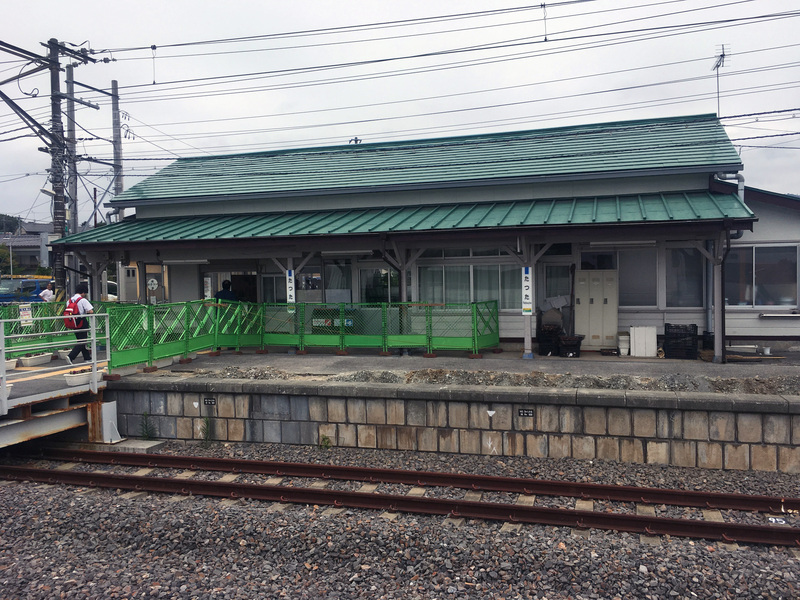 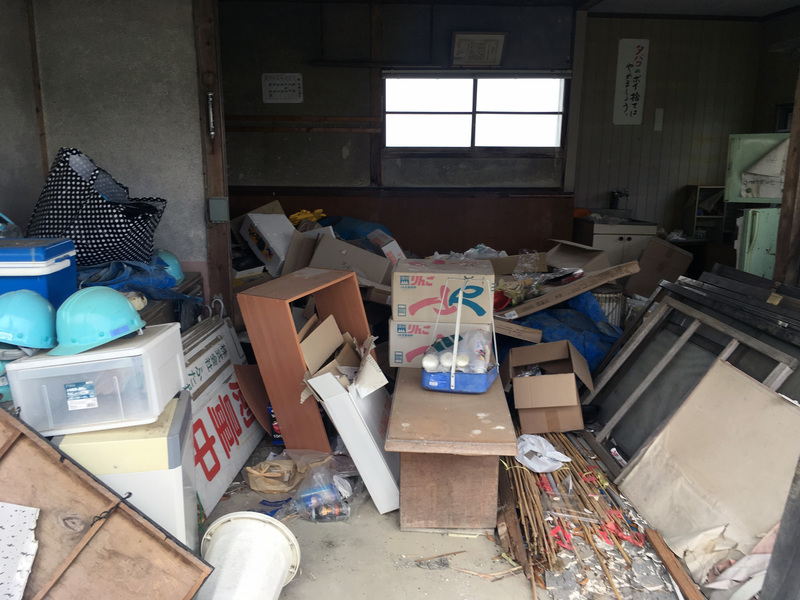 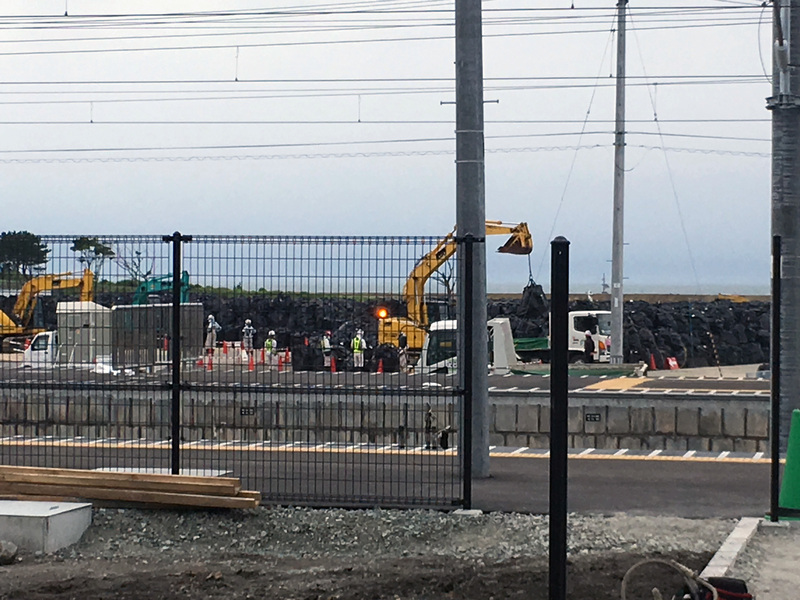 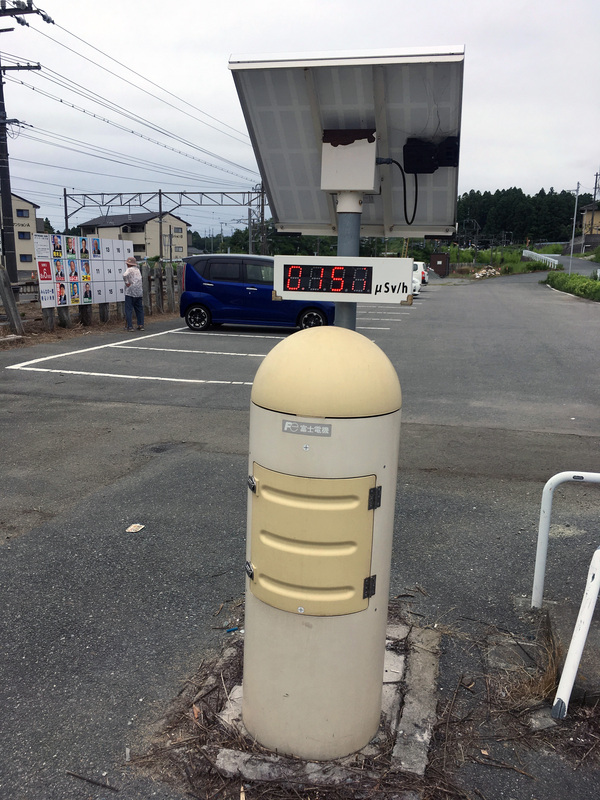 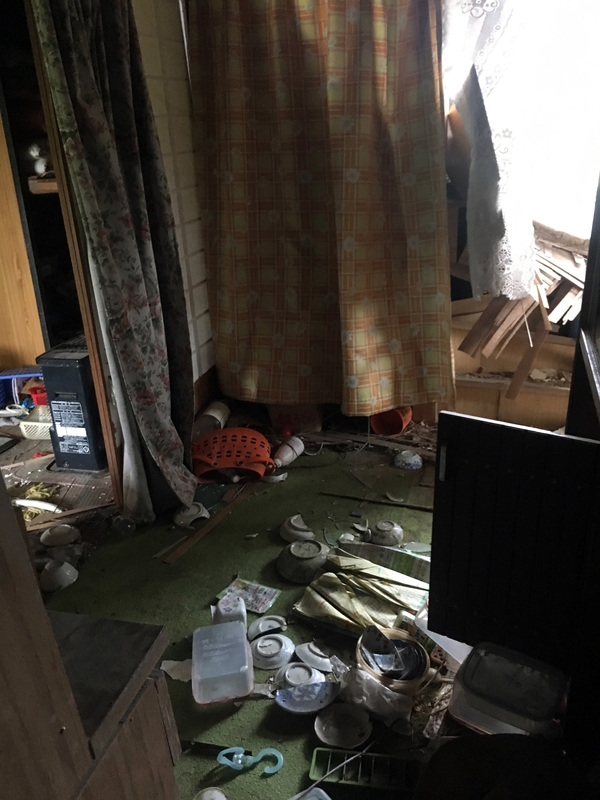 Pingback: The abandoned towns of the Fukushima nuclear exclusion zone part 2 – Nintendo Sega Japan!